“That’s it. That’s all we’ve got. I watched my dad die, and he and I had big plans. I never got to show him the fruits of my labour. We talked about things he could have if I made it, then he got sick,” Elba said in an interview to The Hollywood Reporter. This encouraged Elba to get “one life” tattooed on his arm, so that he doesn’t forget to grab every opportunity thrown at him. Winston died at the age of 76 in 2013. 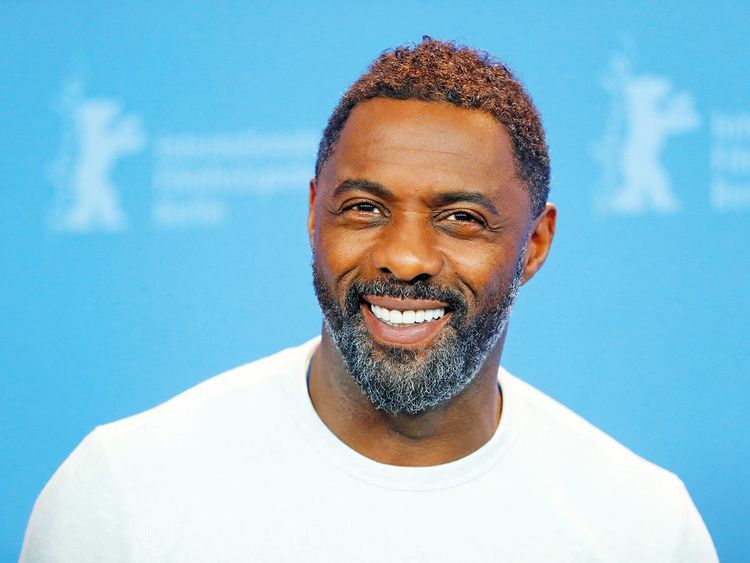 He was also Elba’s reason for playing Nelson Mandela in the film ‘Long Walk to Freedom’. “So when someone tells me, ‘You’re doing a bit too much’, I’m like, I’m going to die one day, I’m going to take that last breath. You know what I don’t want to be thinking when I do? ‘I should’ve done that’,” Elba added.